the snow leopard and nala. 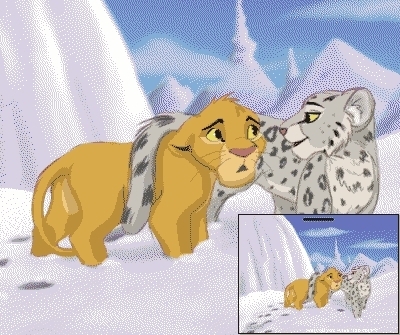 Here is a snow leopard and nala came to her country. Wallpaper and background images in the The Lion King club tagged: nala snowl eopard country.